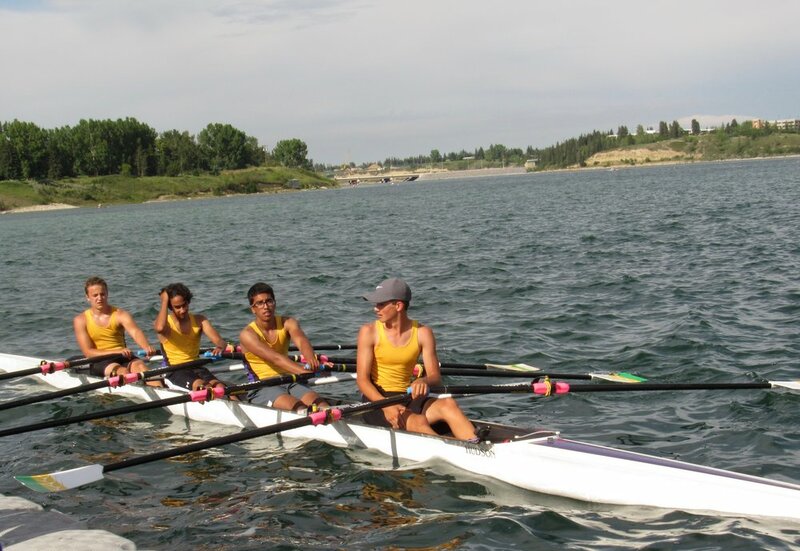 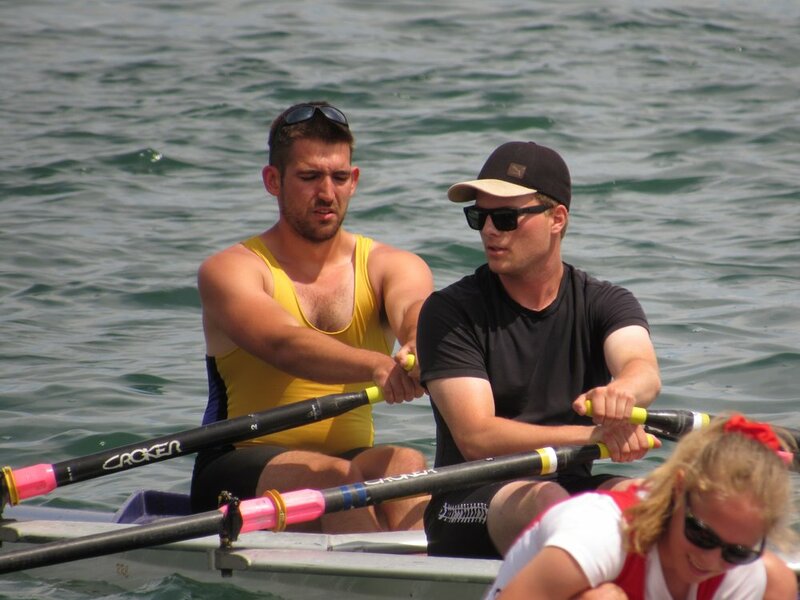 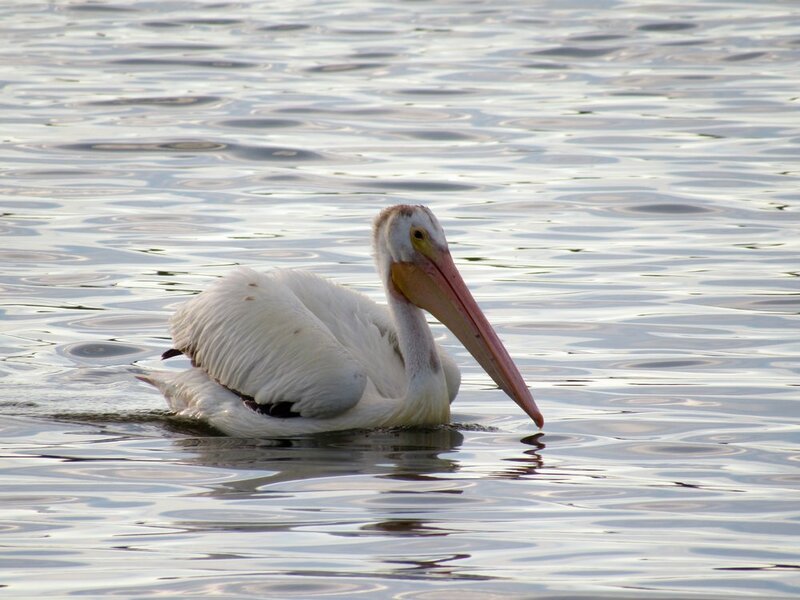 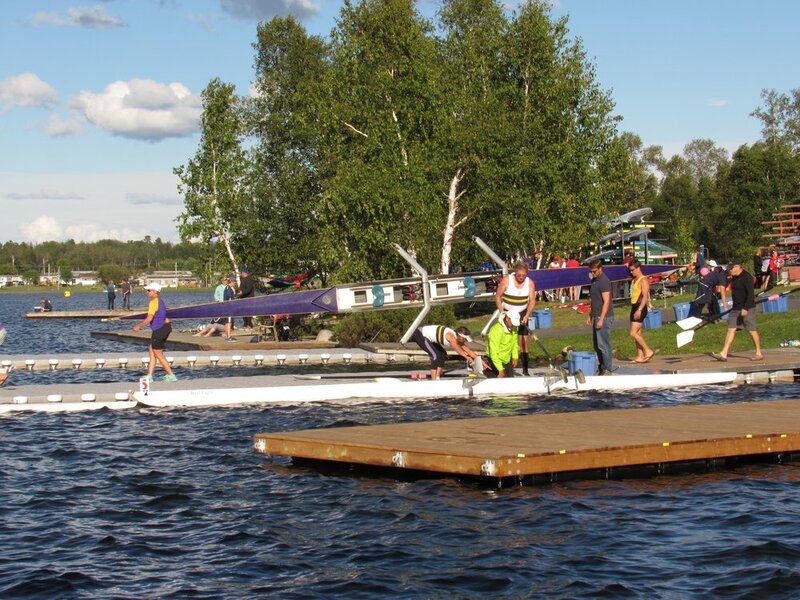 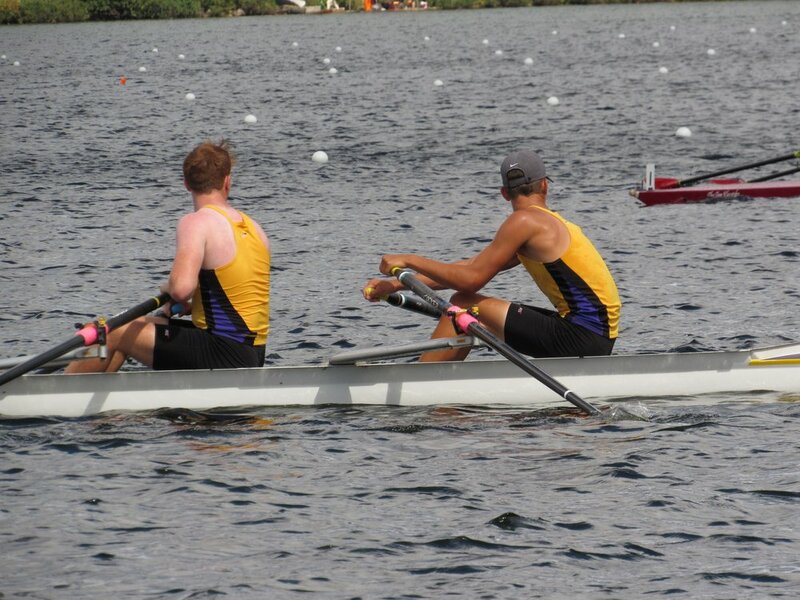 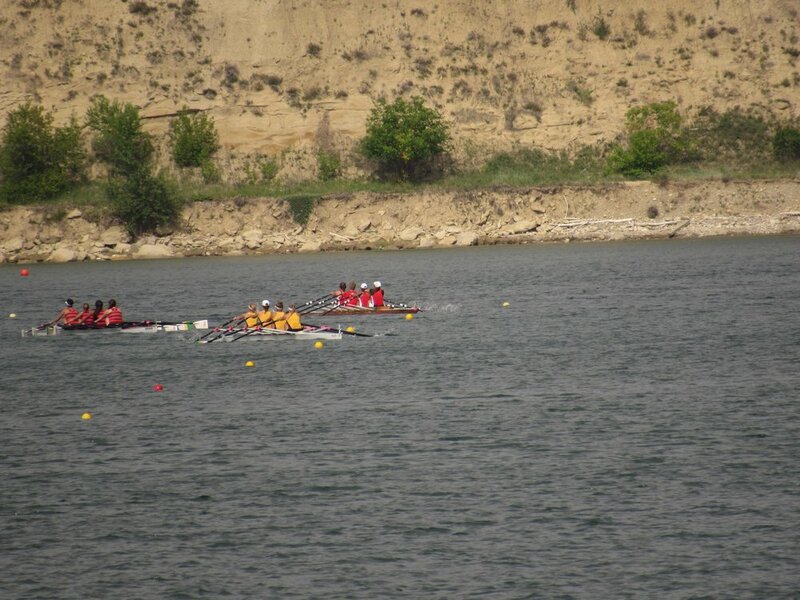 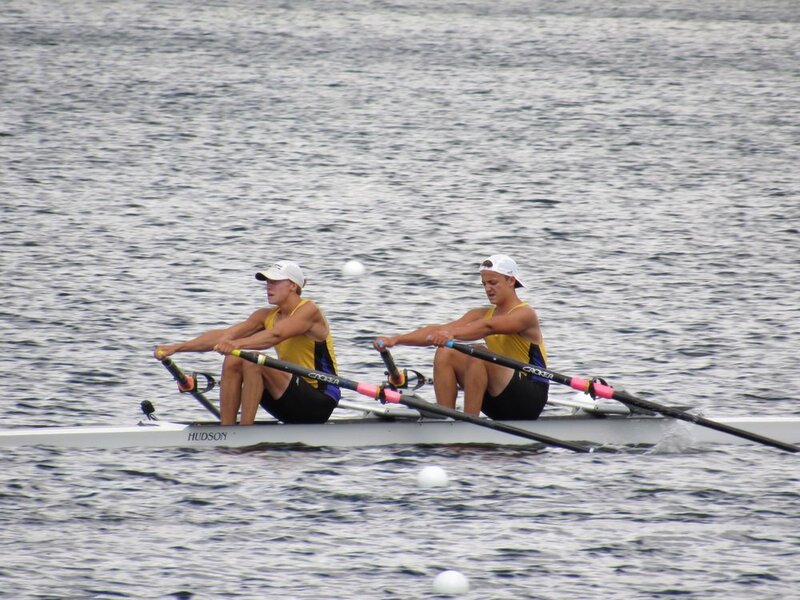 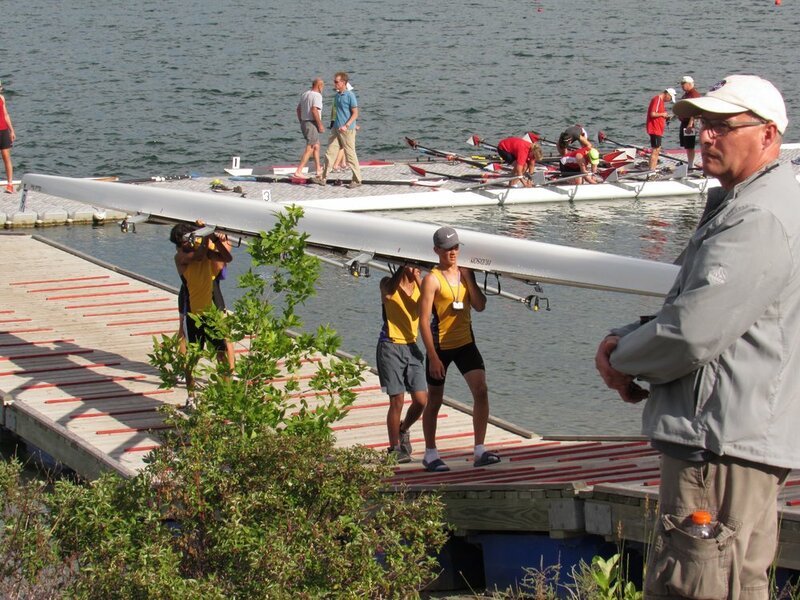 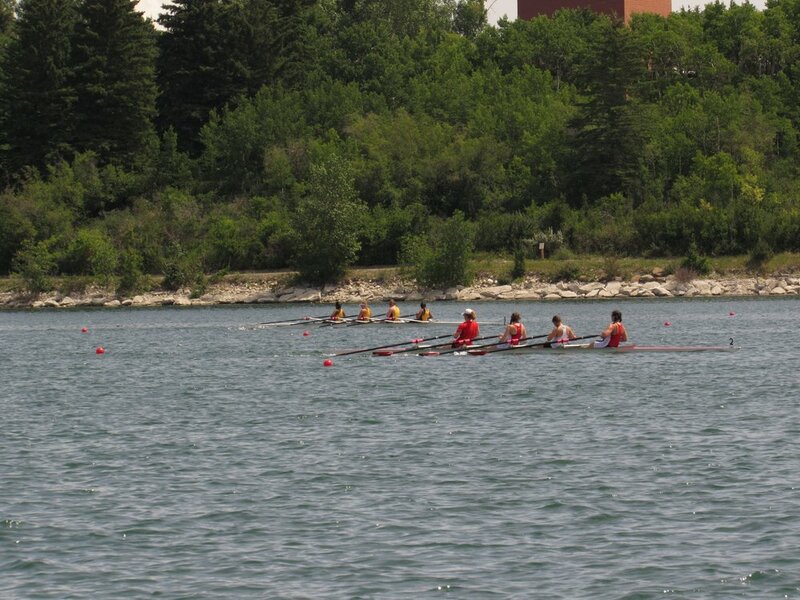 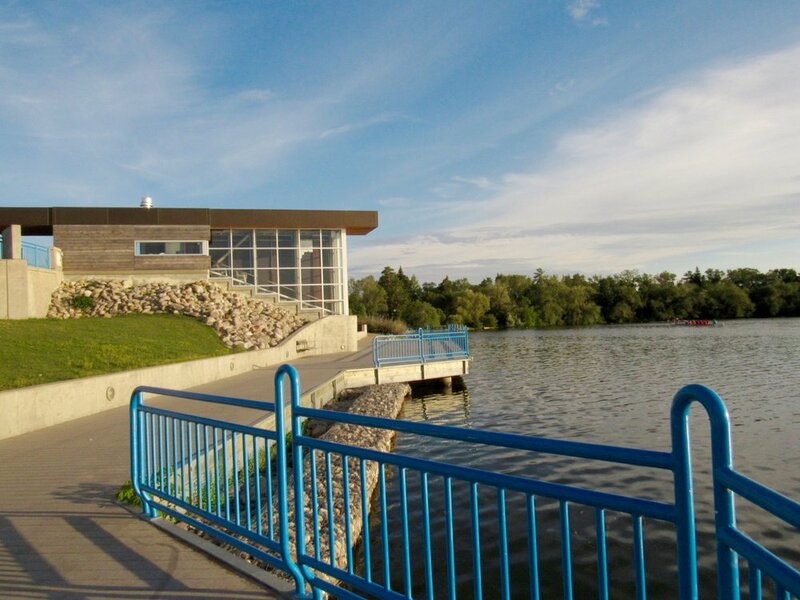 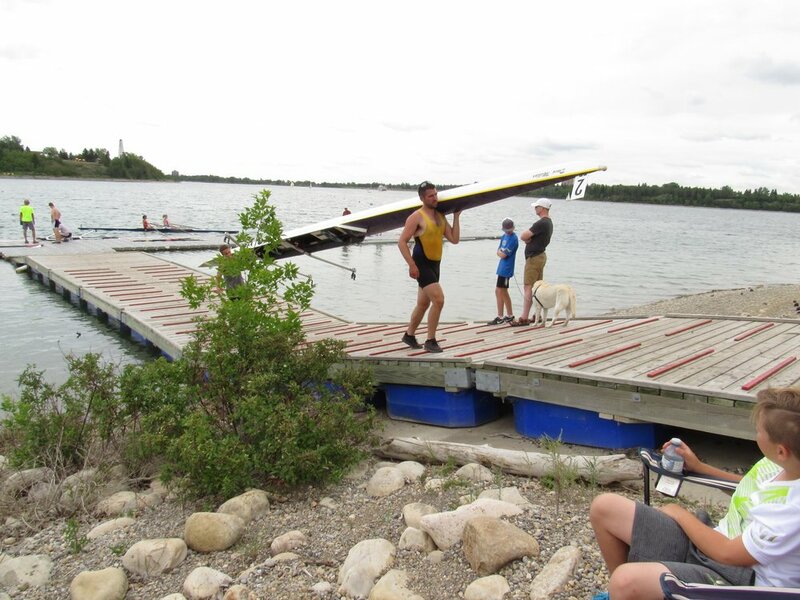 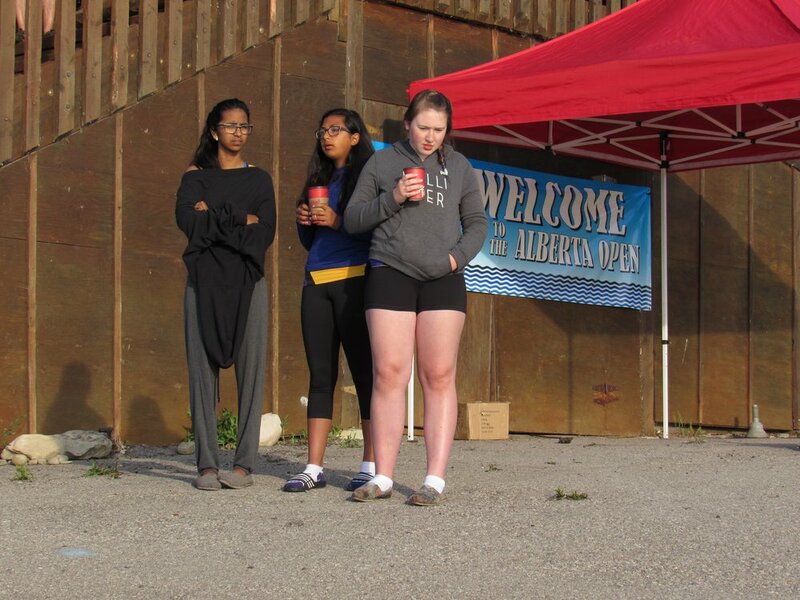 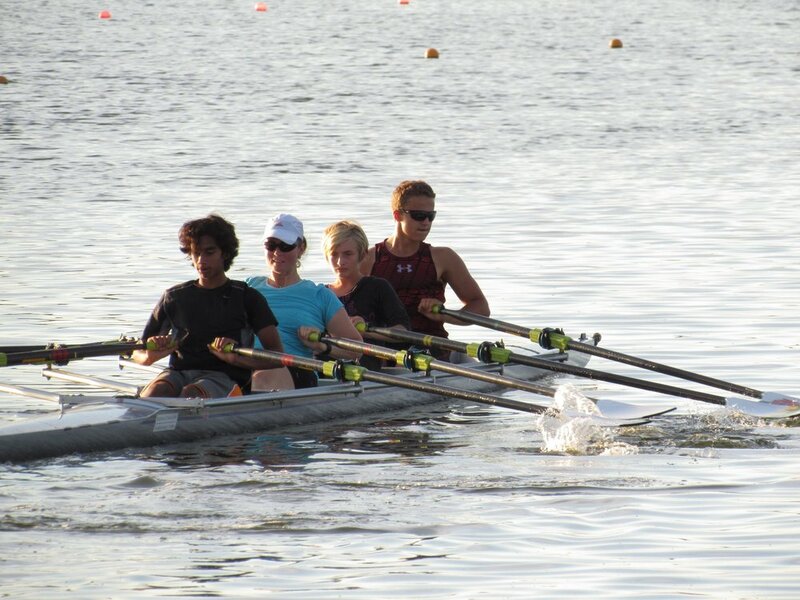 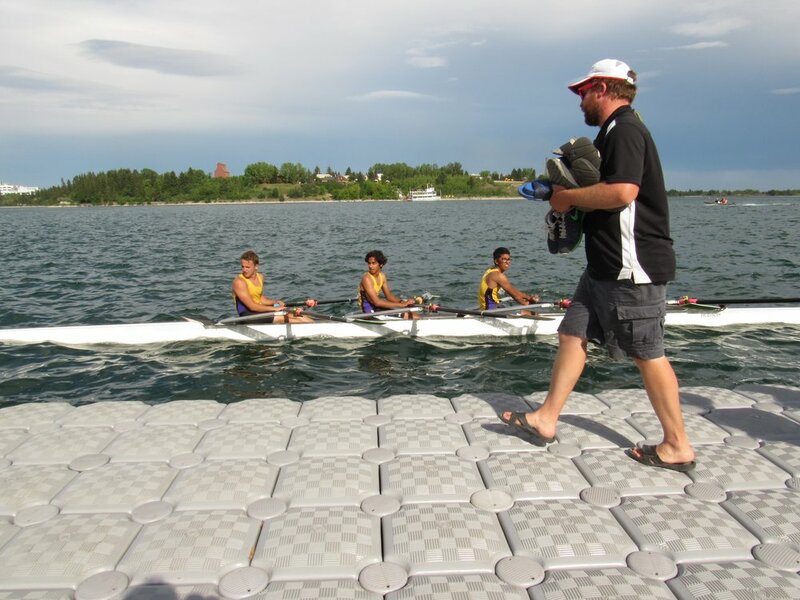 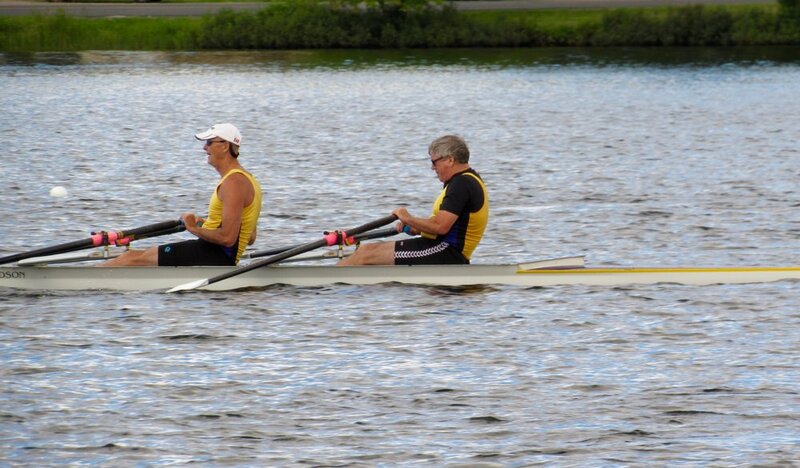 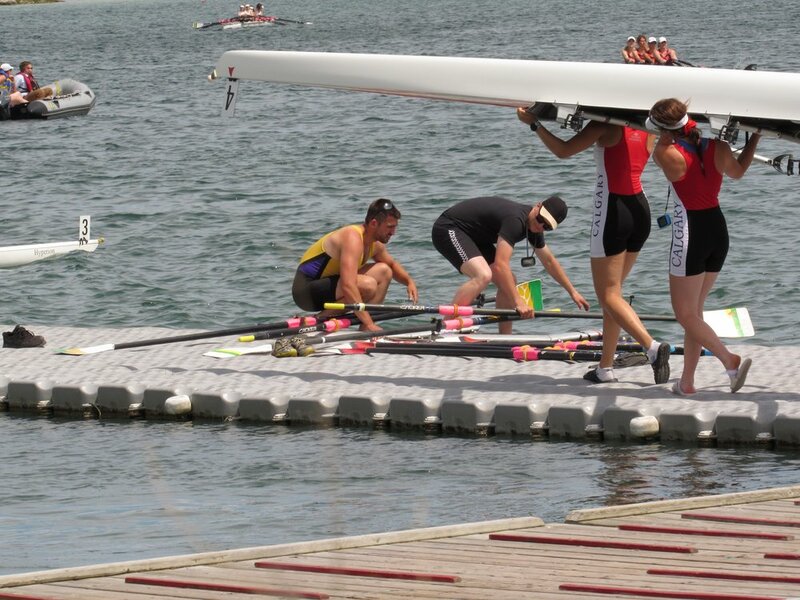 The Regina Rowing Club had a great season! 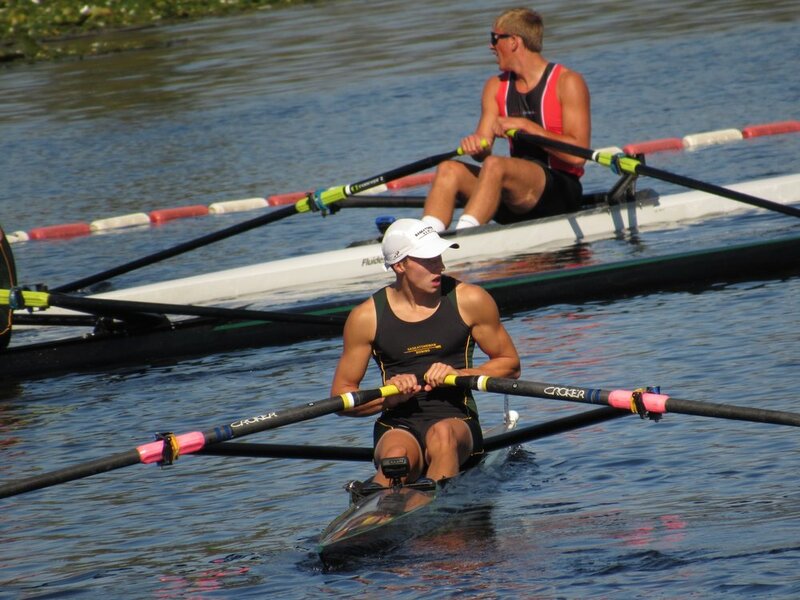 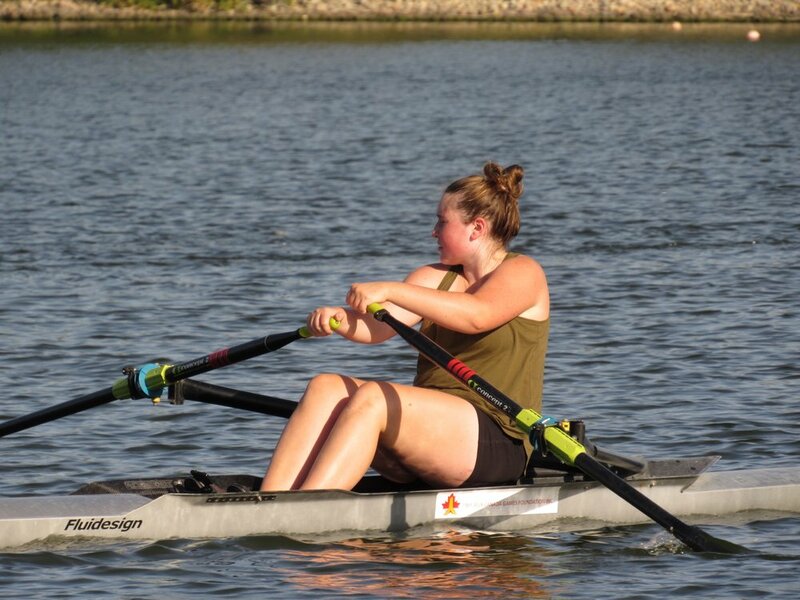 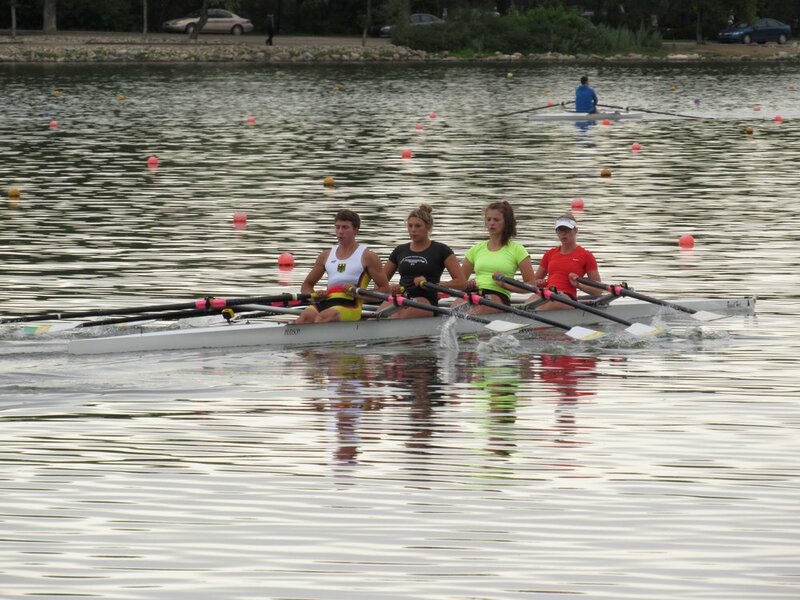 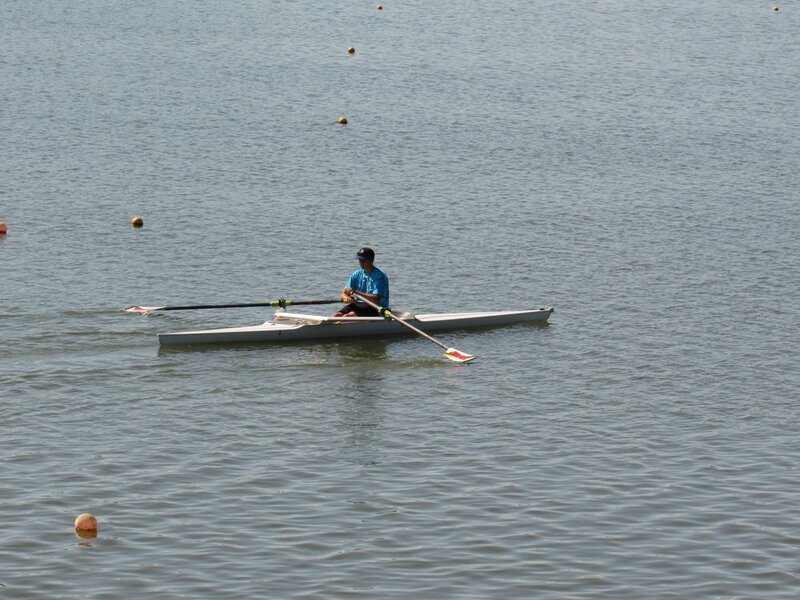 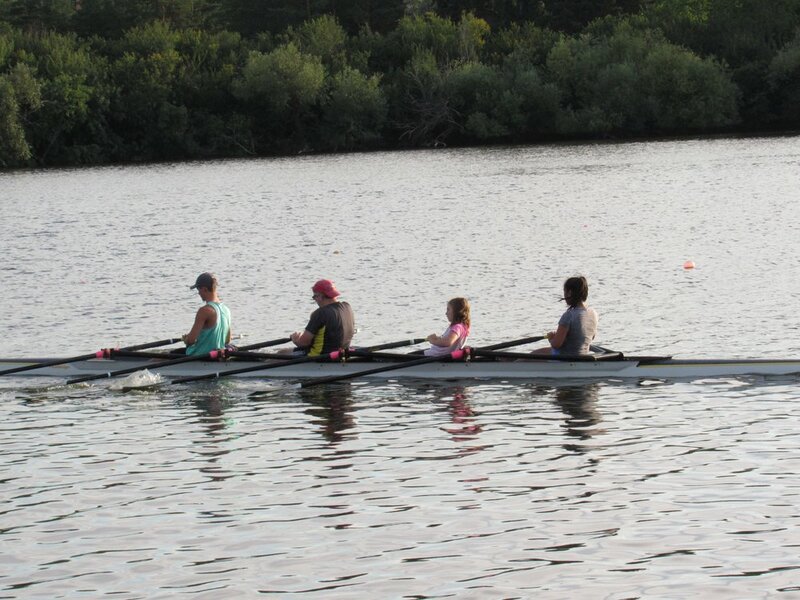 These images display athletes and coaches from all programs, masters, seniors, junior and high performance, including our elementary and high School learn to row groups. 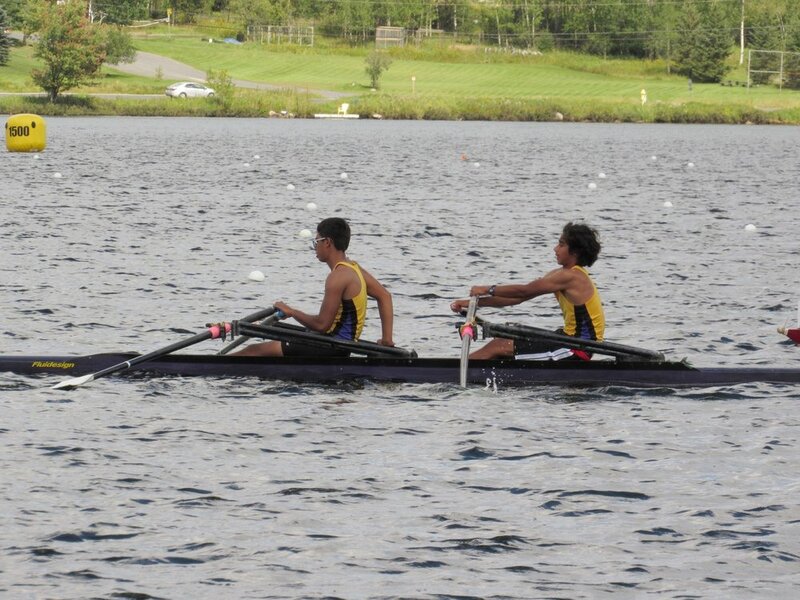 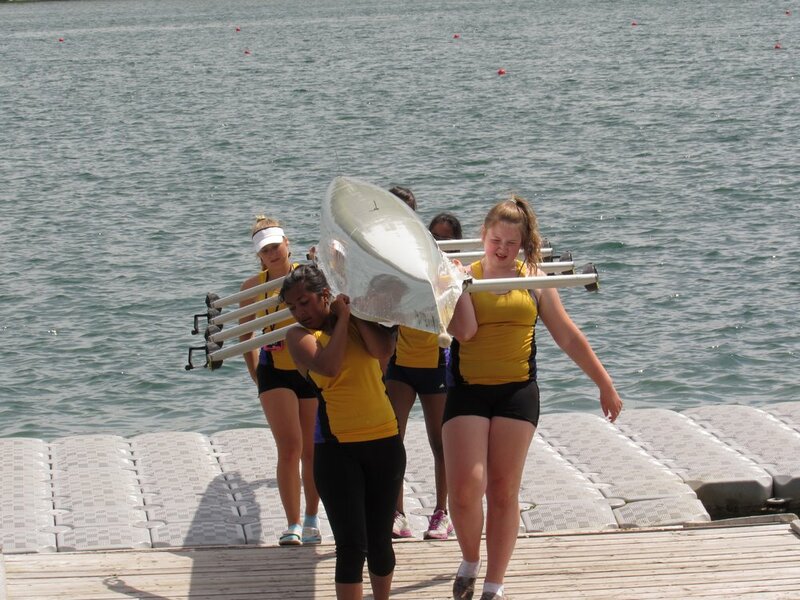 As you can see, rowing is for everyone! 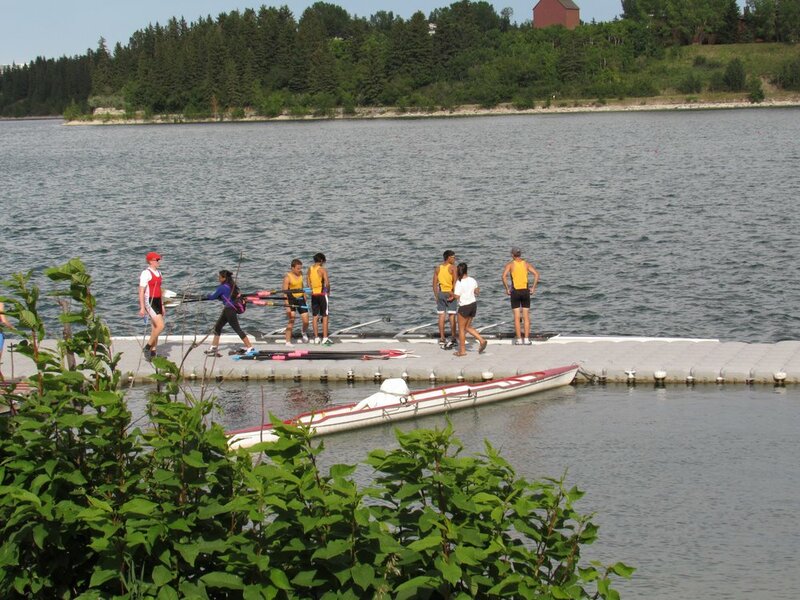 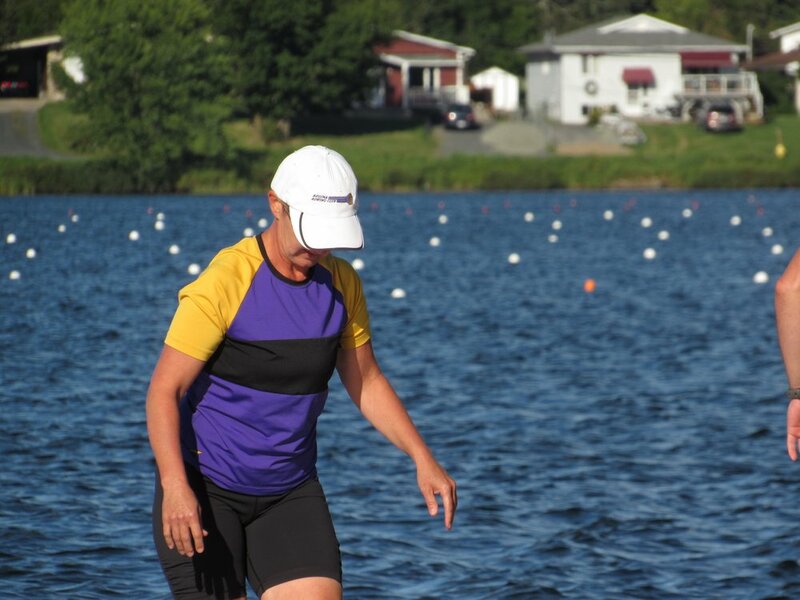 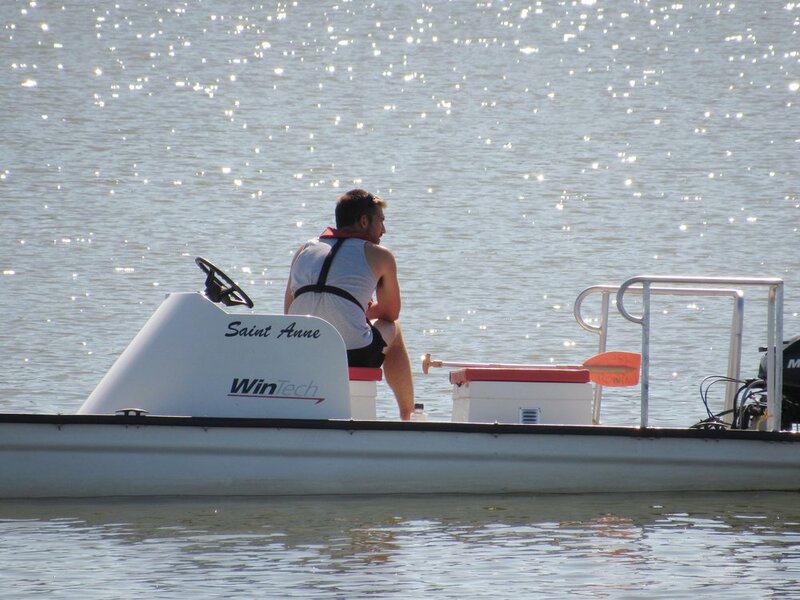 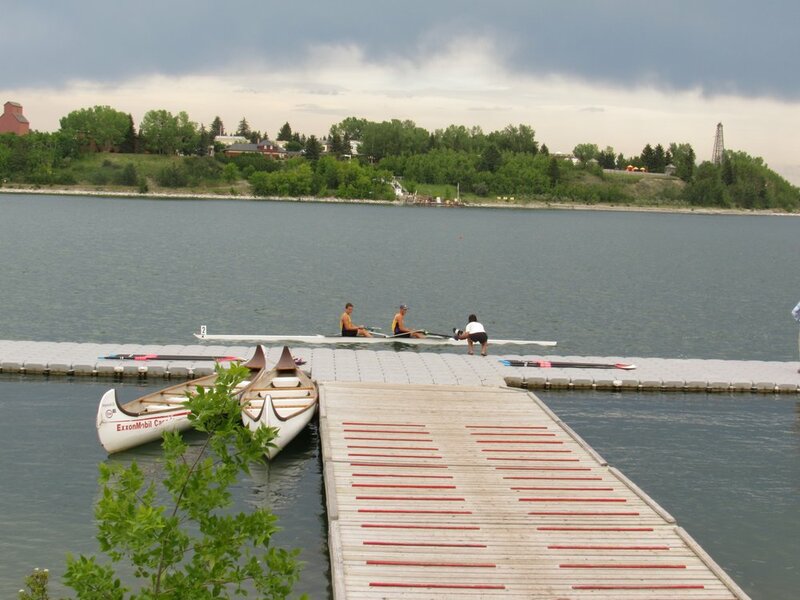 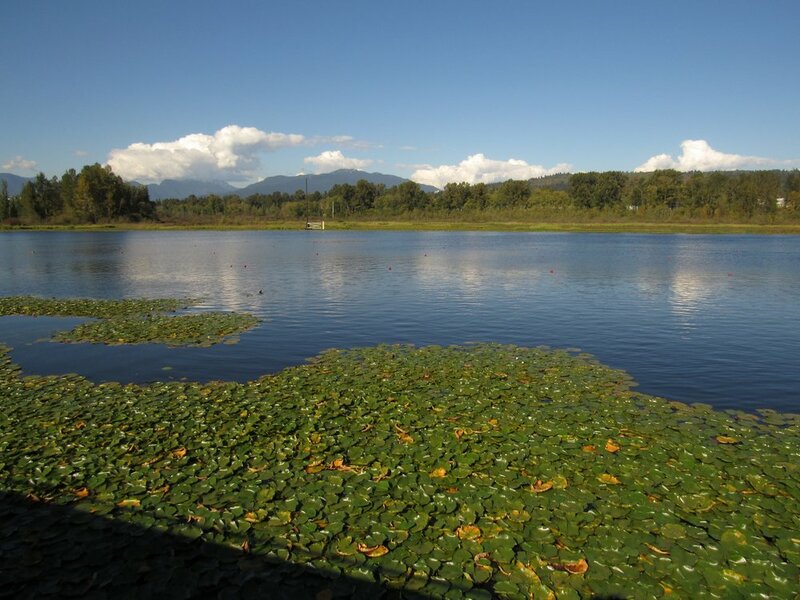 Please see our Learn To Row Programs page so you can join in on the fun!